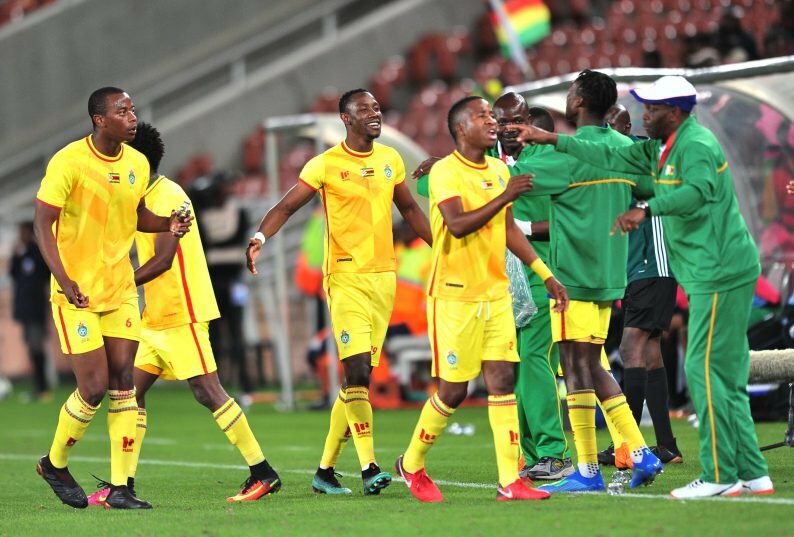 The Warriors will be looking to boost their chances of qualifying for the 2019 African Cup of Nations Cup finals when they face Group B opponents, Congo, in Brazzaville this afternoon. Zimbabwe currently lead the group with three points while the Red Devils are on third with zero points. Coach Sunday Chidzambwa only has one local-based player – Kevin Moyo of FC Platinum in his squad while the majority play in South Africa. Kaizer Chiefs winger Khama Billiat is fit for the game and is expected to start today. US-based striker Luckymore Mkosana could make his Warriors debut having received his first national team call-up. On the other hand, Congo have a relatively inexperienced side after coach Valdo Filho dropped some of the senior players. The likes of captain Prince Oniangué and his vice Delvin Ndinga were omitted from the selection together with striker Dylan Saint Louis who plays for French Ligue 2 side, Paris FC. Midfielder Jordan Massengo was also left out because he is currently without a club. Kick-off time for the game is 4:30 pm CAT and the match will be broadcast live on SuperSport 9A. G. Chigova, E. Chipeta, A. Mudimu, T. Hadebe, D. Lunga, M. Munetsi, D. Phiri, K. Mahachi, K. Billiat, K. Musona, E. Rusike.